After the huge success of our Winter Cheese Classes, we have put together a brand new series of classes based around the theme of Spring. Starting May 9th for 10 weeks, our new Spring Cheese Classes will take you on a culinary journey around the world, where you will learn all about the various cheese delicacies and ancient cheese making methods as well as a whole new collection of Cheese pairing experiences! What are Fromagination Cheese Classes? Fromagination Cheese Classes are exclusive learning experiences that take place “After Hours”, once the shop is closed. During these classes, you will learn about how the cheese is made, what are the best ways of eating delicious cheeses, which are the meats, wines and beers that make the best pairings for your favorite cheese. You will also learn how to cut and present cheese, meats, crackers and companions the Fromagination way. Most importantly however, you will get to share a wonderful moment with your friends and family while tasting cheese. What more could you possibly want? All classes will take place in our store in downtown Madison, WI, on the Capitol Square, in the Heart of the Dairy State. Set in our amazing store, Fromagination, offers the picture-perfect location to learn all there is to know about cheeses from our wonderful state and from around the world. The cheese of the world series will bring to light some of the greatest cheese from Europe, and will highlight the social and historical elements that make cheese so special in these regions. 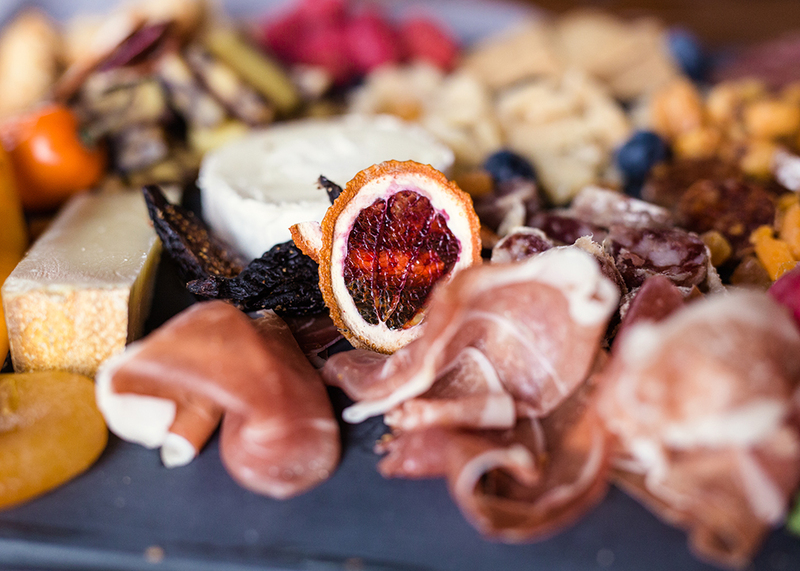 In this series of classes, we will take your knowledge of cheese pairing to a whole new level. You will learn how to find the best pairing and the greatest combinations for you favorite cheeses and companions as well as learning how to experiment with cheese and pairings. 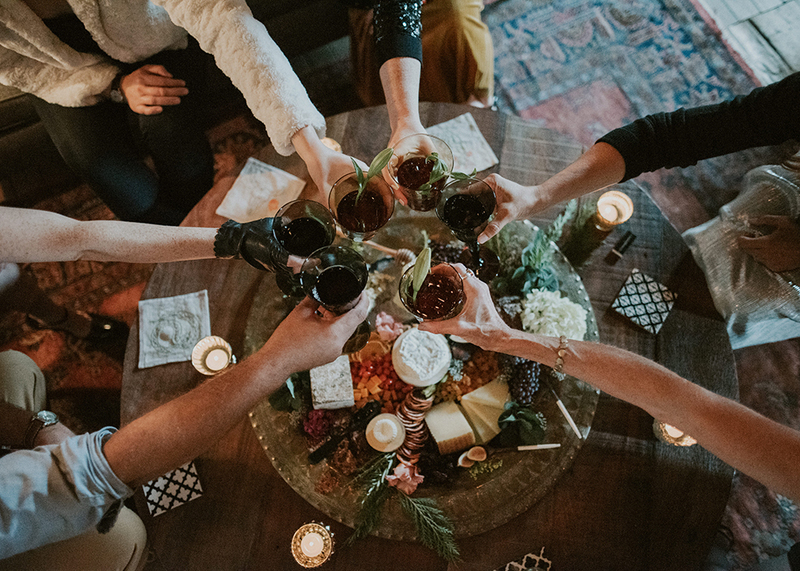 These exclusive events are the perfect opportunity to wind down after a long day at work, to sit down and relax in a calm environment surrounded by fellow cheese lovers. 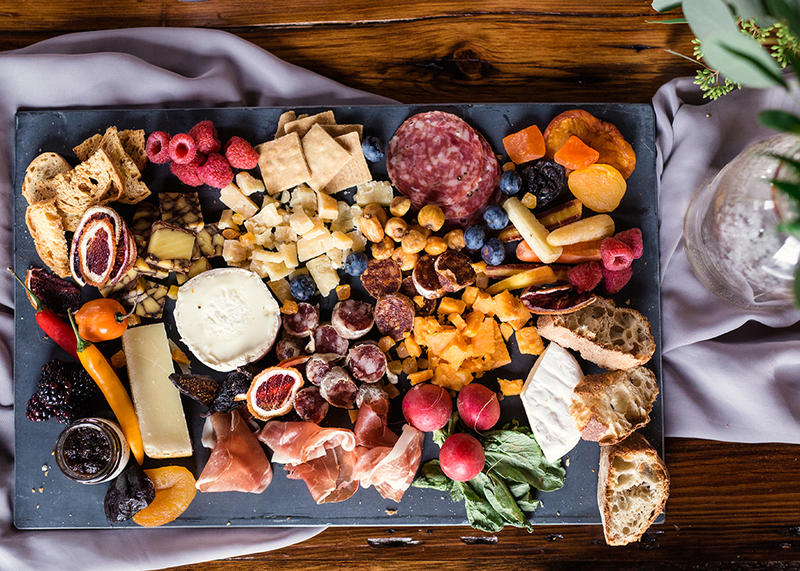 Fromagination Cheese Classes are perfect for Date Nights or to just hang out with friends. The Fromagination Cheese Classes are intended to be shared, that is why we offer special prices to help you enjoy this experience with your favorite people. Furthermore, all participant will receive a 15% discount on all cheese and meats and on all other food products in the store. Visit our website to reserve a seat at the table for you and your loved ones or for anyone in the Madison area who you know loves cheese. Our exclusive Fromagination After Hours Classes will begin in February but are all available for purchase this holiday season, right in time for Christmas. If you are therefore looking for a perfect gift for a cheese loving friend or family member, look no further. Learn how to do things the Fromagination way!